Watch the video for more details, but heres a Basic summary. Back from college. Room is a mess. I just got a bunch of subscribers. 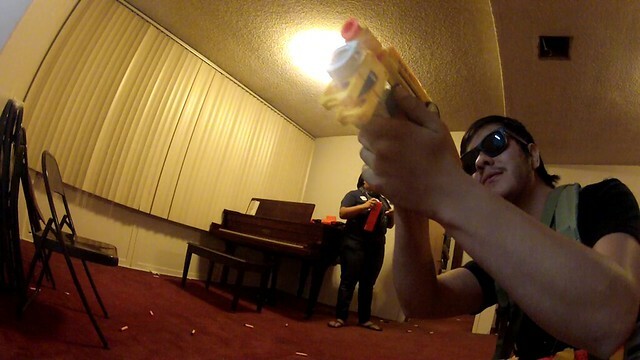 Going to start weekly uploads, two Nerf videos a week. Lost a Nerf item, gonna gain a Nerf item. Keep viewing the blog for more posts. Be sure to like Basic Nerf on Facebook! Updating the Dart Tag post. Updating the post game report of the Nerf War with an actual report. I have video of that event as well, interviews and game footage I have to get off a camera. That stuff will come later in the week. Also I’ll try to write up a new review for you today. Most likely of the blaster above, but NOT that EXACT model. First off guys I apologize for not updating this blog for 5 Months. Looking back at this blog now and remembering all the posts I had made made me realize the potential that this blog had. 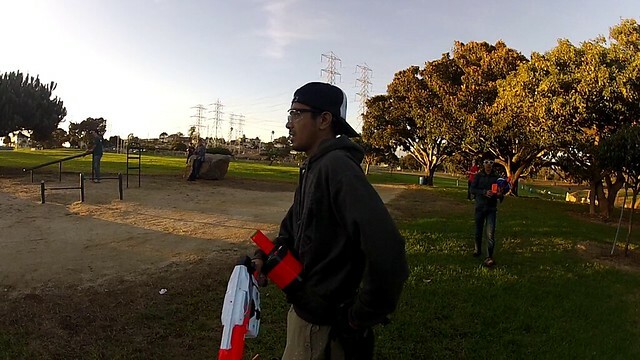 The past 5 months have been a bit hectic for me, and I decided that, along with church friends, that taking a break from Nerf would be best for us. However this was all unsaid, to you the blog readers, and to us as friends. It was something just implied. 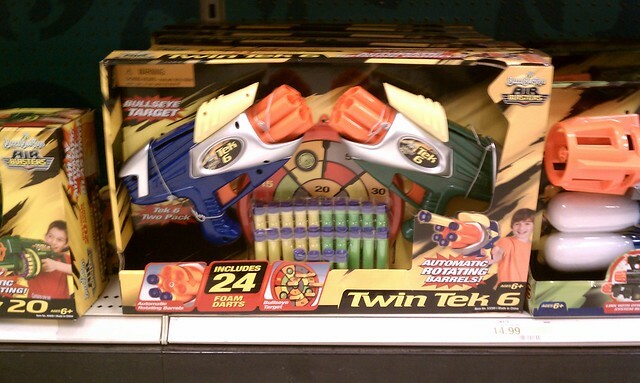 My pessimistic cousin said that “we’ll never play Nerf again.” But I have to dis-agree with that. Were coming back this year, and it’ll be better then ever! Hit the jump for a summary of events that held me, Vigilante, busy for the past 5 months. ALSO PLEASE NOTE there will be posts updating you the reader about Nerf below this, as I will keep this up top for awhile.